Red Thursday, Black Friday, Cyber Monday… we are being pummeled with ‘sale’ advertising and gimmicks and every other reason in the world to part with our hard earned money. And I understand it’s the biggest retail season of the year, but it’s getting harder to get a break from it. 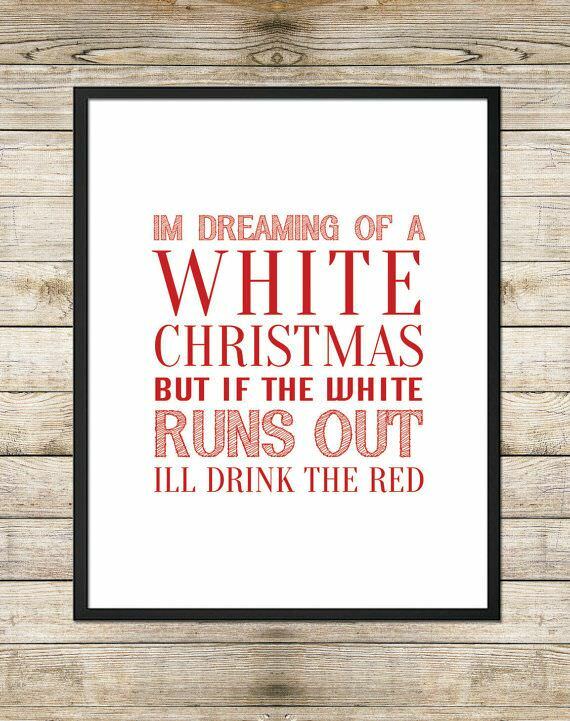 I know Christmas is a month away, but I think the only store I went in yesterday was the wine store. And scored some amazing finds. People tell me all the time I’m easy to shop for. Well of course I am, there’s a wine store on every corner. Now I thought this neat packaging on the Vernissage white and red wine was genius. Check it out, the packaging is shaped like purses. And yes there is wine in there, as a matter of fact there are two bottles packed in that purse. 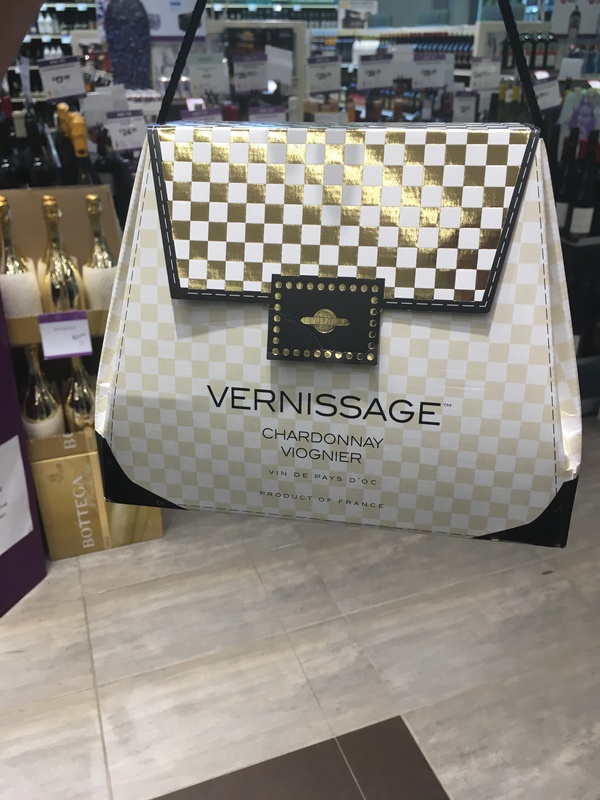 The Vernissage white is a blend of Chardonnay and Viognier from France, and has some nice subtle flavors of pear, apple and tropical fruits. The red wine, in the black purse is a blend of Syrah and Cabernet Sauvignon, and I think is the perfect gift for any woman. I love these. And they are priced under $30 each. I bought the red to the happy hour in my apartment building yesterday evening and it was a smash hit. It had great fruit and hints of spice and the purse being equivalent to two bottles of wine. At $28, that’s excellent. My friend Judy has been on a real Pinot Noir kick recently, and last Saturday night she showed up at my house with this fabulous find. Don’t you just love it when friends show up at your house with wine in tow. This is a fabulous Pinot Noir from Chile. The winemaker says the influence from the Pacific Ocean makes a big difference. I found it very interesting that 20% of this wine spend six months in both French and American oak. Only 20%, so in no way does the oak overpower the grapes. It’s the delicious flavour that dominates this wine and its around $20 so very reasonably priced! 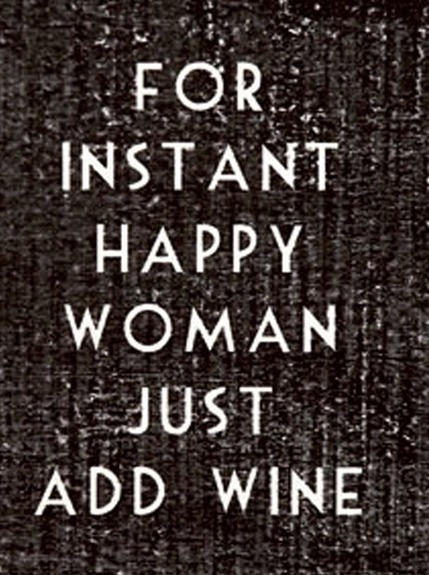 And my wine of the week is…. I know, it looks like an eye chart. Maybe it’s a test for when you finish the bottle. But this was a fantastic wine and because this time of the year can get expensive, this wine is not. It’s under $18 and the blend of Grenache, Syrah and Mourvedre, commonly known as GSM, is heavenly. I thought I heard angels sing, but then I realized I had Christmas music playing as I started the task of decorating my home for the holidays. This wine hails from Australia, and the fruit, the herbal notes and the spice are all perfectly balanced. As we prepare for the busiest retail days of the year, I ask you to please be kind to retail workers. They are working long hours and are trying their very best. Last Saturday night I had an affair. 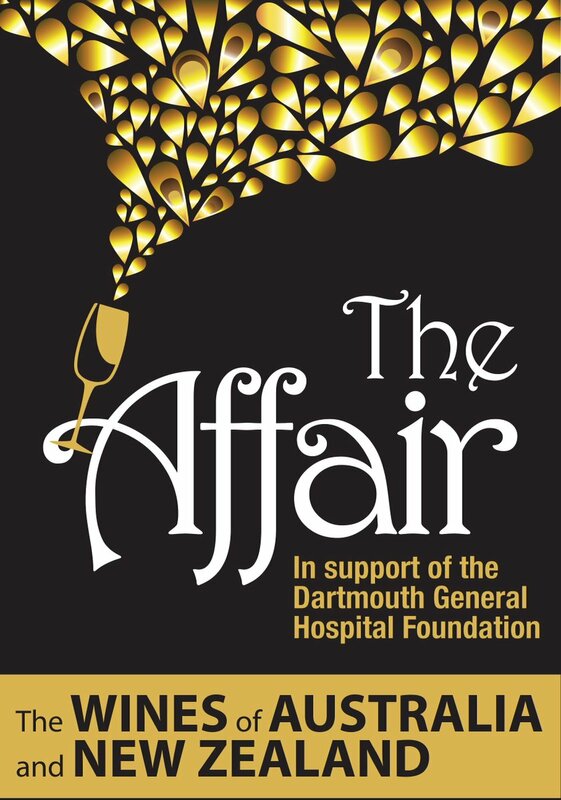 It’s not as wild and crazy as you think, it was a fundraiser for the Dartmouth General Hospital and it featured some fantastic wines from Australia and New Zealand. I am going to share my surprises, because I tried a few new wines at this event, and discovered some wines I really liked. Let’s start with my biggest surprise of the evening! I really like Pinot Grigio, but if it has too much acidity, I find it can give me heartburn. I love it, it doesn’t love me so much. This wine, however, I loved and it seemed to love me back. Imagine how delighted I was to find a Pinot Grigio where we have a mutual love! It was smooth and refreshing and what a great finish. As a matter of fact, in my tasting notes I wrote “unbelievable finish”. This wine stayed with me even after I put the glass down. Gorgeous flavors of apple, stone fruit and citrus notes, this has to be my favorite Pinot Grigio to date and I’m looking forward to enjoying it again. This is a very food-friendly wine, and would go with a wide variety of food. 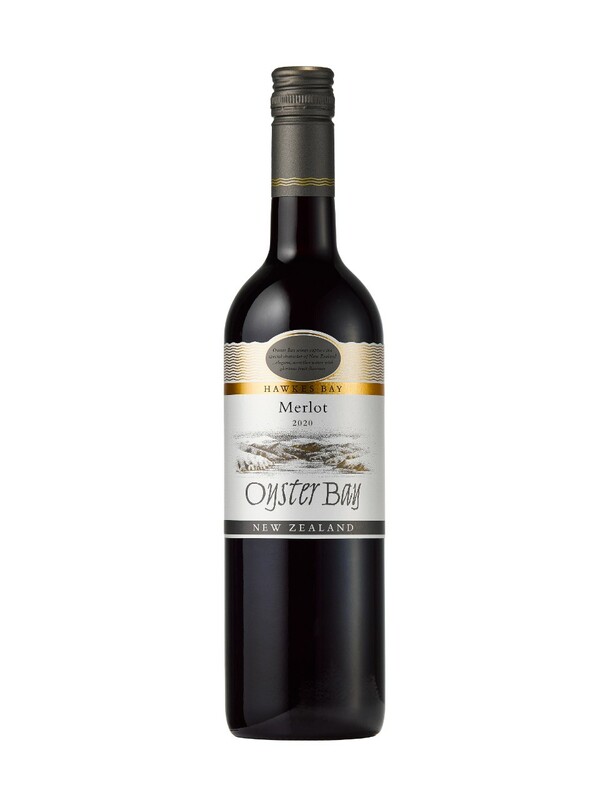 Another great wine I tried from the Oyster Bay collection was the Merlot. Recently I told you about another Merlot I found from Australia that I really liked, the Exhibitionist. And this one didn’t disappoint either. Australia is putting out some fantastic Merlot wines. The moderate climate and gravel-based soils of Hawkes Bay make it an ideal location for Bordeaux varietals such as Merlot. This wine was delicious and plummy and very well-balanced. Plummy is a word, right? Thats what i had in my tasting notes. 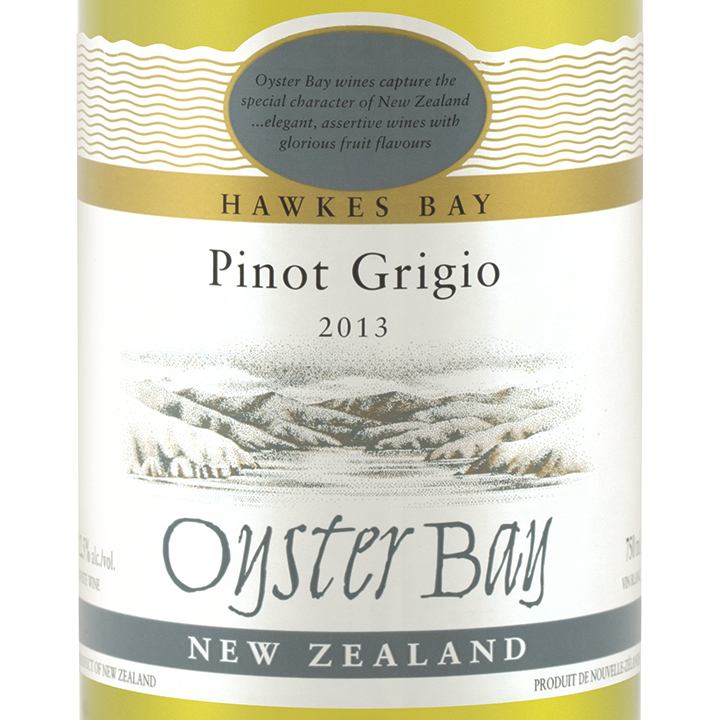 I really enjoyed the Oyster Bay Sauvignon Blanc as well. I like Sauvignon Blanc with those mango and passion fruit flavors. 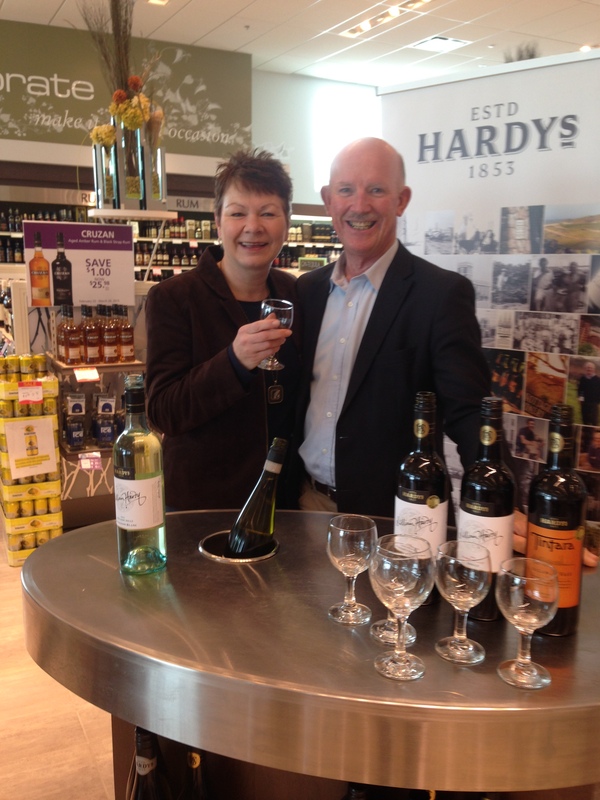 And here was the most popular wine of the evening and my wine of the week…. The Wee Angus from the Angus the Bull collection. Named after the winemaker’s brother, Angus is the perfect wine to compliment beef. The blend of Cabernet Sauvignon and Merlot makes for a juicy wine with grip. With a hint of vanilla oak, this easy to drink can be enjoyed with or without food. Because of black pepper notes, in my opinion it’s a great steak wine. My friend Judy, who went to the Affair with me, said it was her favorite wine of the night. 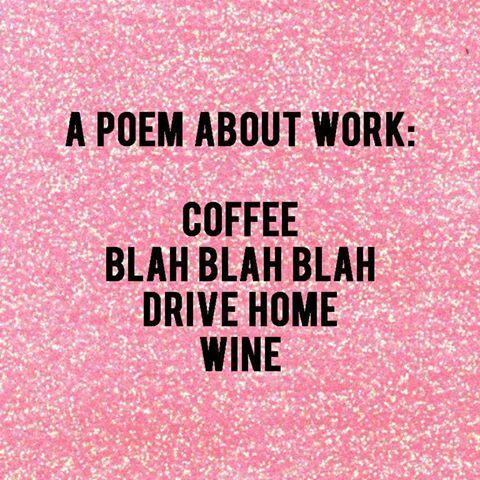 I saw this yesterday and it made me chuckle, so although today is Saturday, this is a little laugh to get you through the work week. 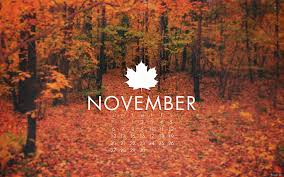 I do however love this time of year. We still have pretty colours here in eastern Canada, temperatures are crisp but still on the plus side, and it’s a time we get to enjoy our favourite sweaters as well as our favourite comfort food! 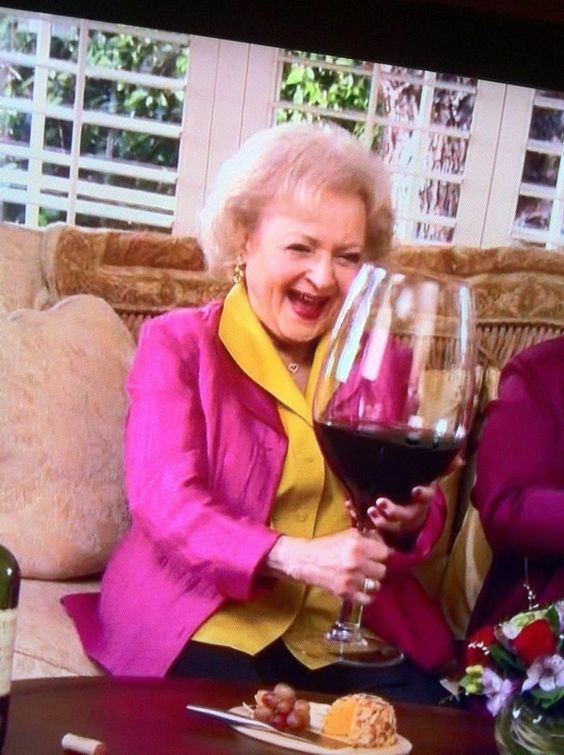 Nothing goes better with comfort food than wine. Its the truth. One of my favourite wines to go with comfort food is Chateauneuf du Pape and this is a good one at a reasonable price. Chateauneuf du Pape is located in the Rhone region in southeastern France, and is known for some pretty spectacular wine. Grenache is the main grape used in this wine with some Syrah blended in. It has a very distinct complex aroma followed by a warm and inviting palate. 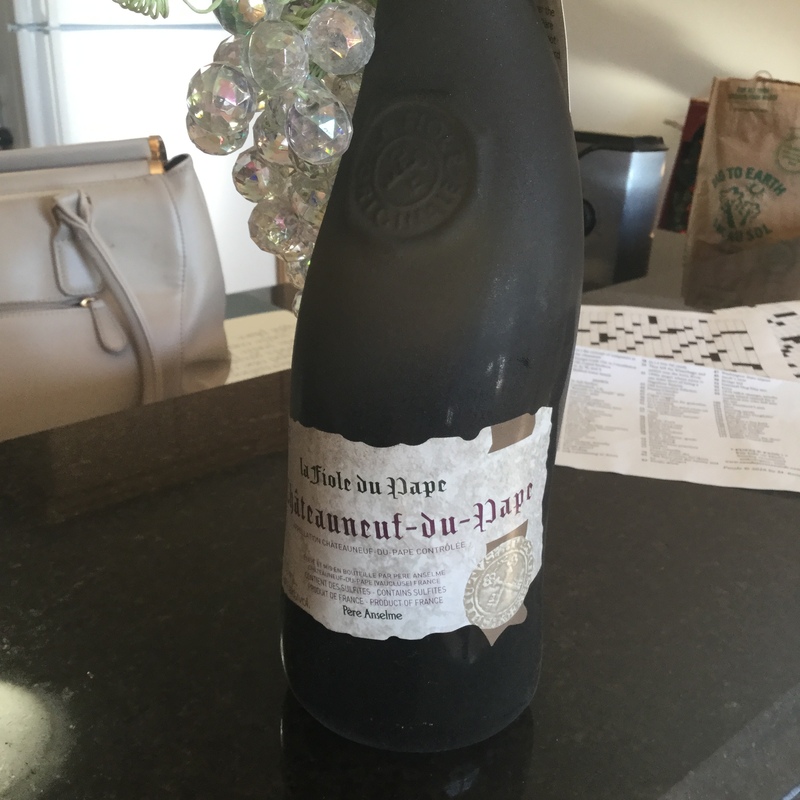 It is one of the few Chateauneuf du Pape wines that come in under $50 and it’s a great one for a treat night. If you didn’t want to spend that much money, check out this great deal. 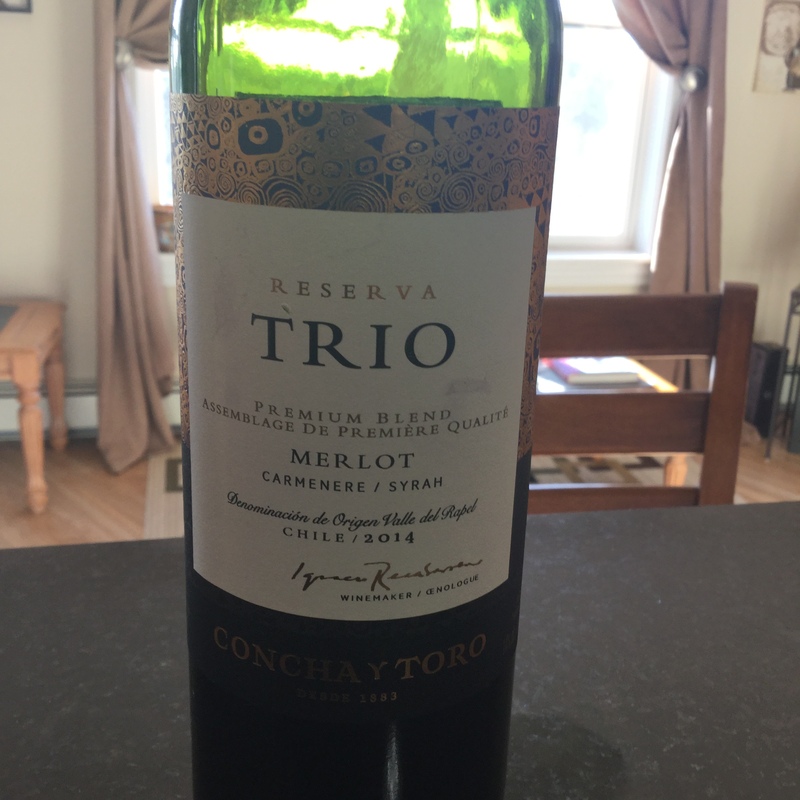 At just $15.99 this Trio is a blend of Merlot with some Carmenere and Syrah. Deliciously smooth with some spice, this wine which pair with a host of comfort foods including your favourite burger, roast beef and any castles. Do you prefer white wines? If you do, here’s a great one to go with your favourite comfort food. 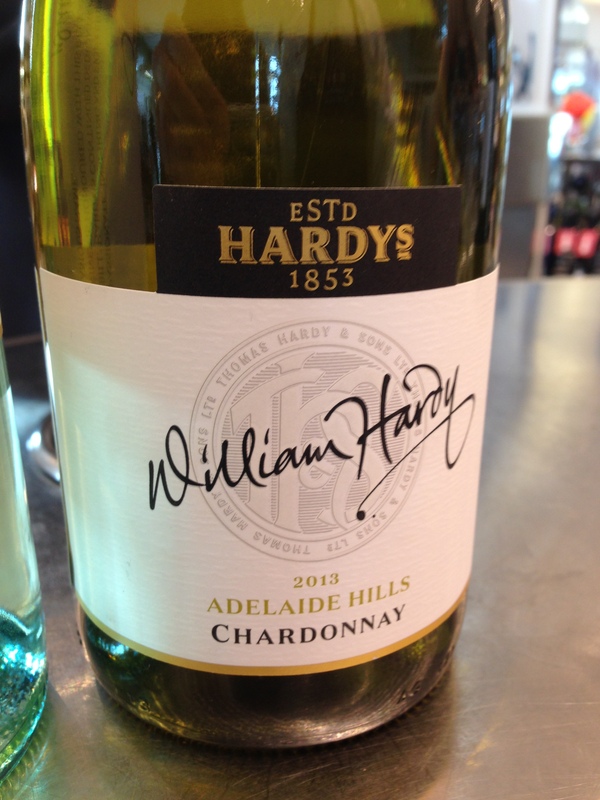 The Hardy family has been making great wine in Australia for many years, and to celebrate his 40th year in the family business Bill Hardy put out a line of William Hardy wines. This beautiful Chardonnay hails from the Adelaide Hills. The cool climate of these hills produce a very elegant Chardonnay and a light touch of oak rounds out the smoothness. Great wine from a great winemaker. Well that’s it for me this week. 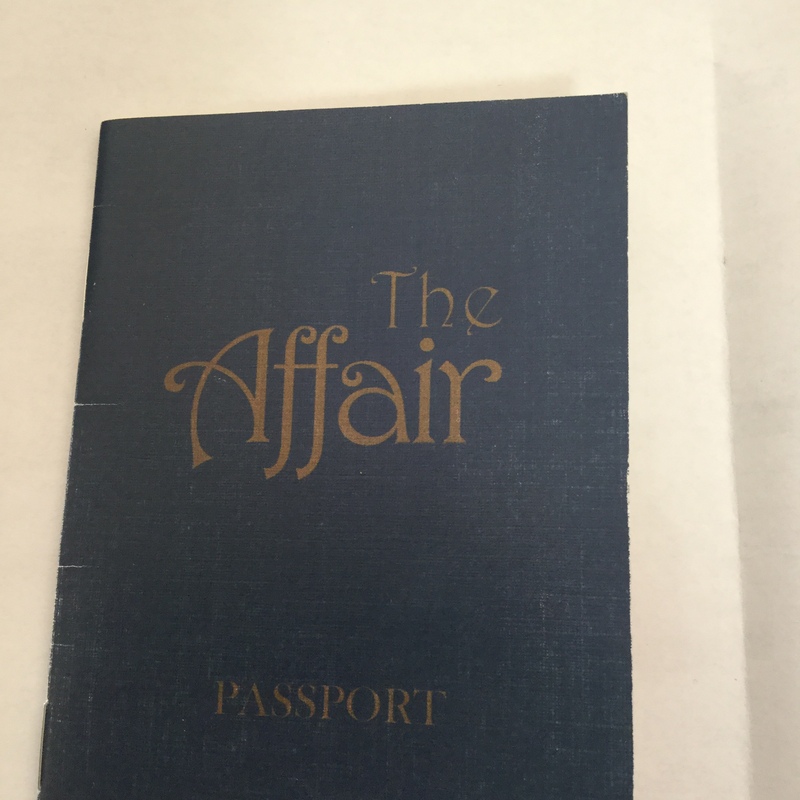 Next week I will be telling you about the ones I enjoyed at a fundraising event called The Affair. Tonight marks the end of daylight savings time for most of Canada. 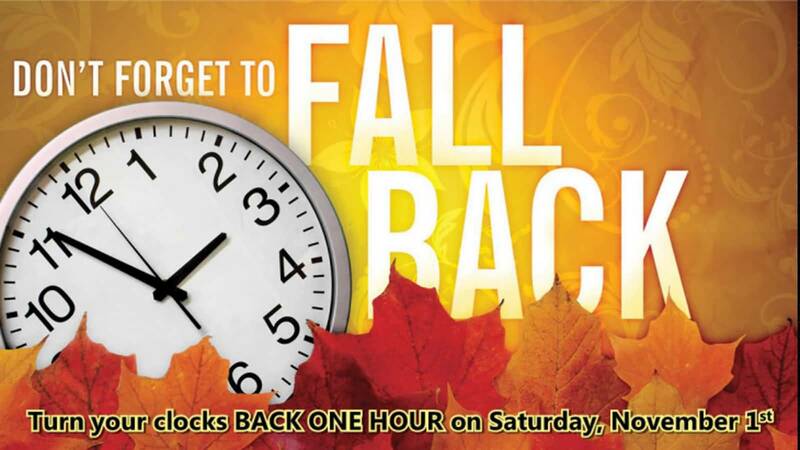 We get an extra hour to our weekend as the clocks go back one hour tomorrow morning at 2 AM. An extra hour to the weekend means more time to enjoy more wine. 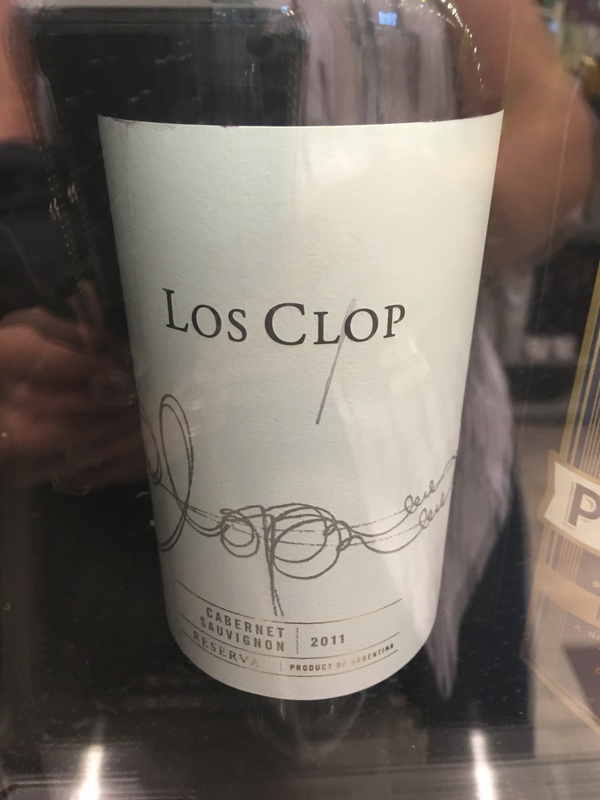 My apologies for the fuzzy picture, it was taken in the tasting station at my neighbourhood NSLC store but its a great Malbec that I wanted to share with you. 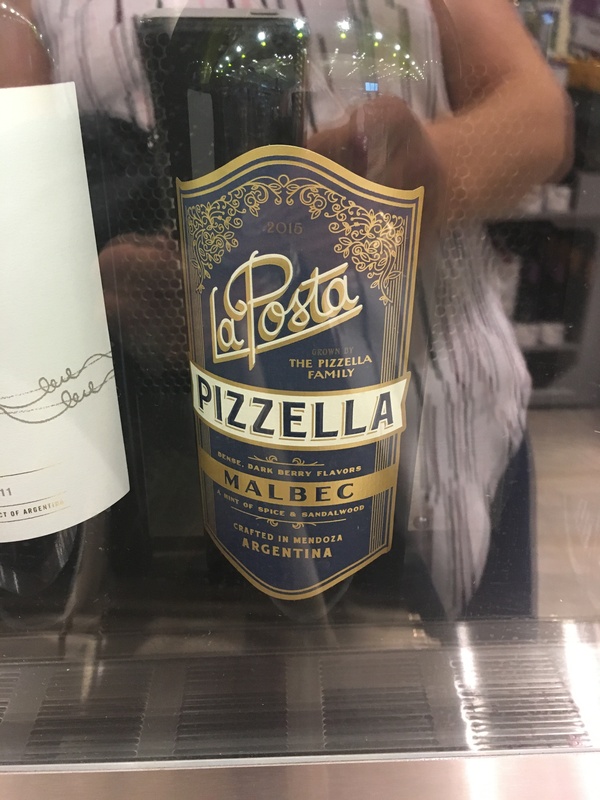 It is the La Posta Pizzella Malbec from a region called Altimara in Argentina. I feel Argentina is putting out some fantastic Malbecs and in my opinion this one did not disappoint either. Great fruit, hints of chocolate and spicy notes make for a very interesting and elegant Malbec wine. And as the label suggests, it’s a great one to go with pizza. One of my favourite things is discovering great new wines at fantastic prices. 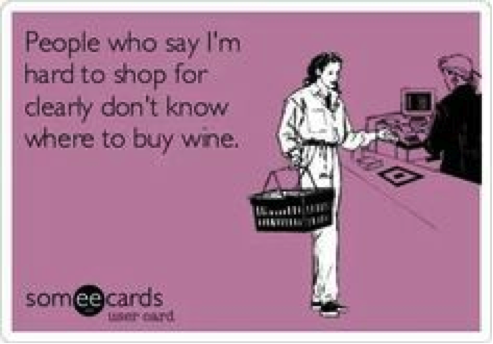 I am a firm believer great wine does not have to be expensive. And this is a prime example. 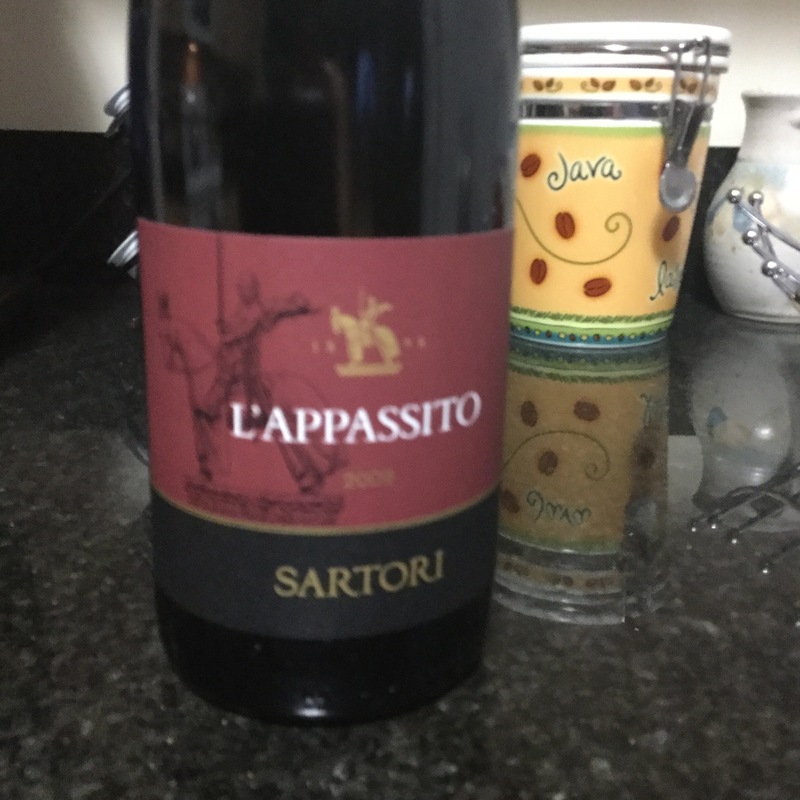 The Sartori L’Appassito Rosso is the wine i had last night, based on a recommendation from Alex at my NSLC store. I loved how one wine writer called it “In a nutshell, a baby Amarone”! A Rosso is an Italian blend, and this one is 25% Cabernet Sauvignon 25% Coravina 25% Merlot and 25% Molinara. Molinara and Coravina may be new grape varieties to some readers but they are grown in the Veneto region of northeastern Italy. Beautifully balanced, this wine goes down like silk, and is a steal of a deal coming in at $18.99 a bottle. I just discovered this wine last week and went back in yesterday to buy some more and guess what? ALL SOLD OUT! 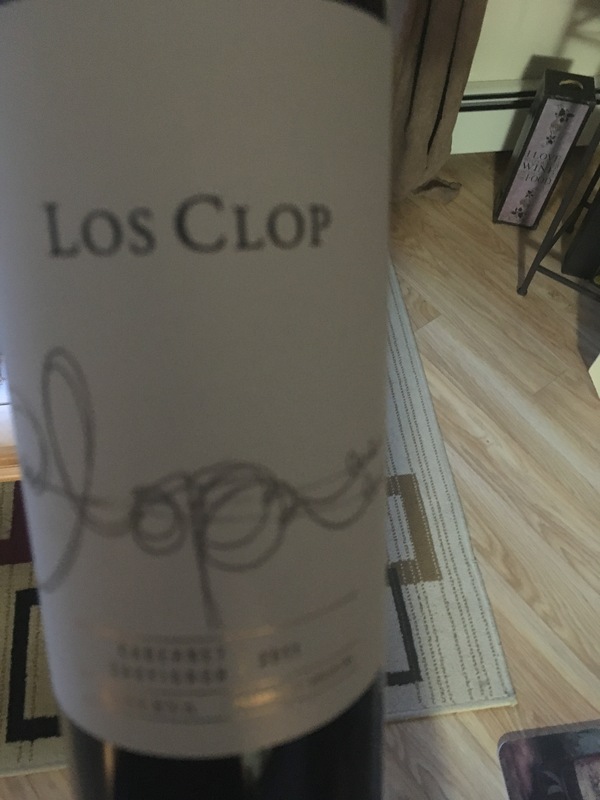 It is the Lis Clop Cabernet Sauvignon and again the spectacular wine hails from Argentina. 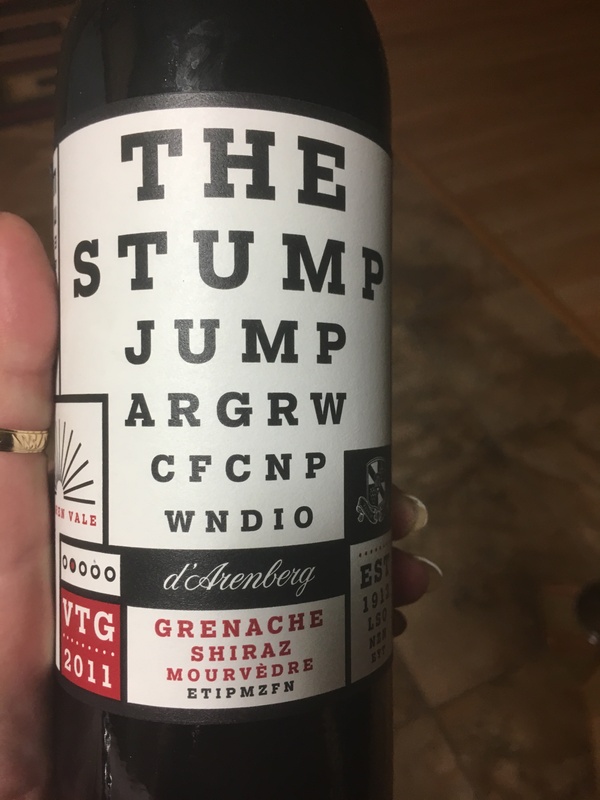 For those of you that avoid Cabernet Sauvignon because many are heavy on the pallet and oaky, this is one for you to try. It is smooth and easy to drink and not overpowered by Oak – the flavour shines through. And its a great deal at $20.99. More and more you’ll be hearing about the rise of Cabernet Sauvignon coming out of Argentina, because they are doing it so well.